Bringing together family and friends for meals and laughter. 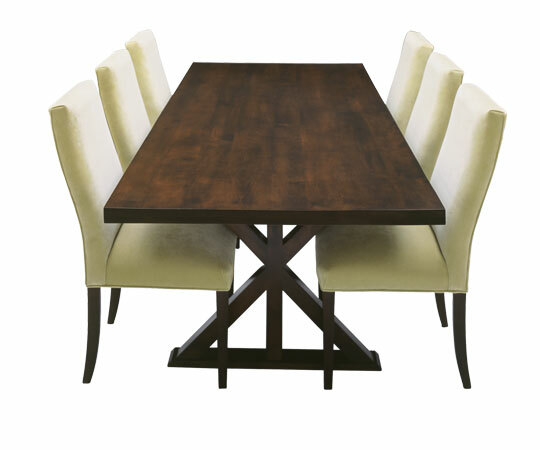 The Union Table is our best seller. And customers that have purchased it, adore it. You can see how easily this piece would become an heirloom for your family. The Union is also available as a writing desk.